Instead, polka music will pump from your speakers. Station manager Kevin Adell made the decision after suspending Sheffield for failing to disclose he was getting paid by the gubernatorial campaign of Shri Thanedar, who is running for governor. 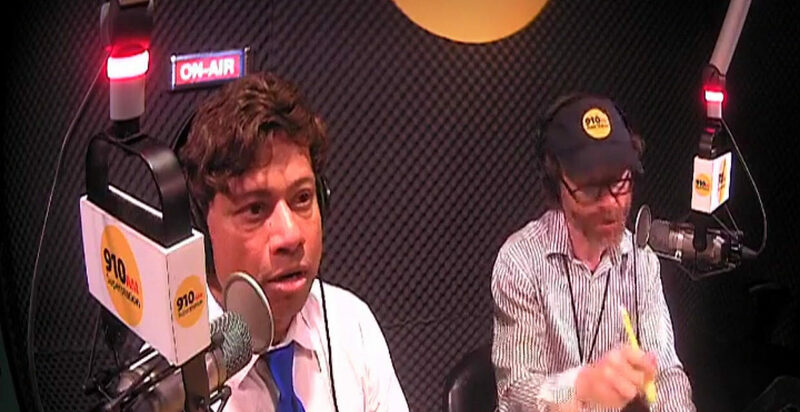 Muckraker’s Steve Neavling and Shri Thanedar. When I was the host of “Muckraker Report” on Superstation 910AM, I revealed that Thanedar was paying two of the station’s hosts – Sheffield and Rev. David Bullock – while they were giving positive coverage of the wealthy Democrat’s campaign. Sheffield continued to deny he was getting money until Thanedar’s latest campaign statement on Monday revealed the gubernatorial candidate was, in fact, paying a group linked to Sheffield and his church. The Detroit News and Free Press also reported that Adell revealed that Thanedar tried to pay him money on the side in exchange for giving the candidate more air time than was lawful. Rev. David Bullock was fired after he became Thanedar’s campaign manager. 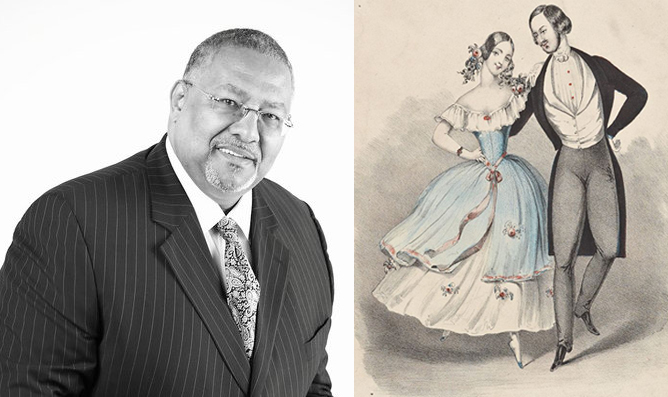 Adell said he can’t wait to see what gets higher ratings – Sheffield’s “On the Line” show or good-old polka music.